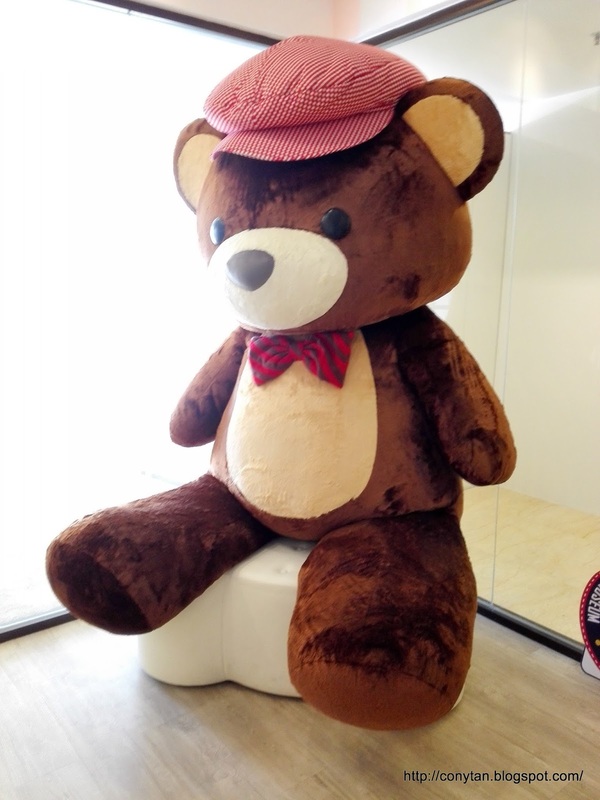 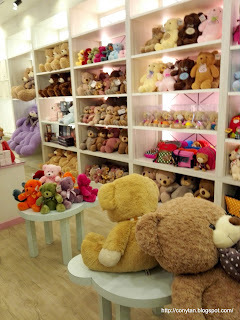 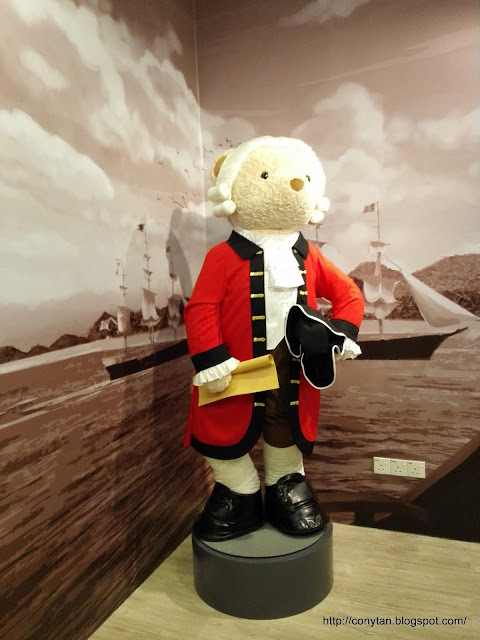 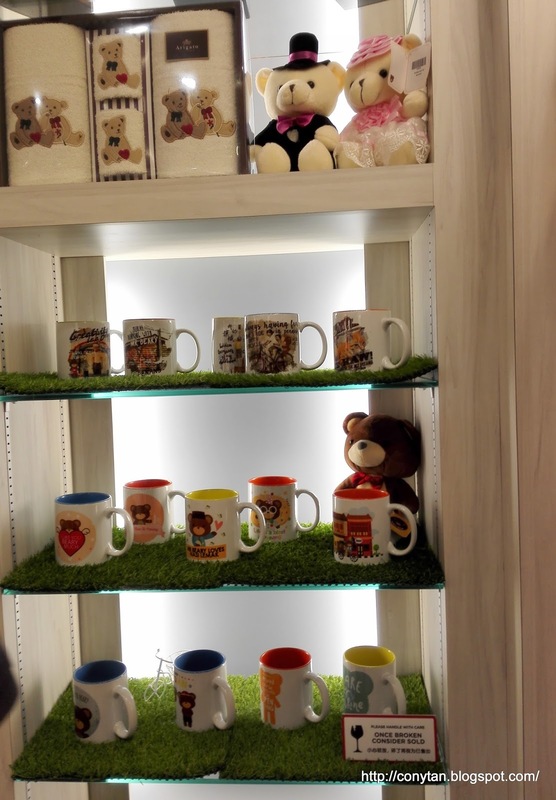 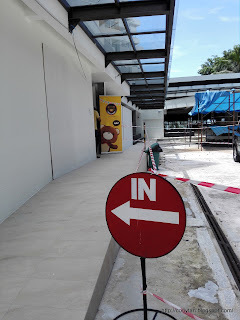 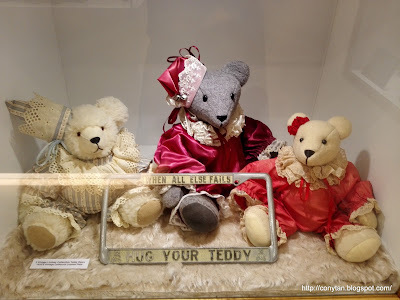 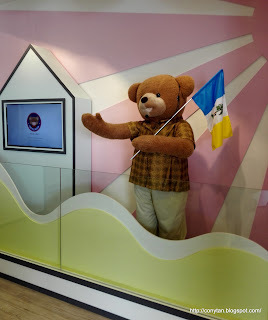 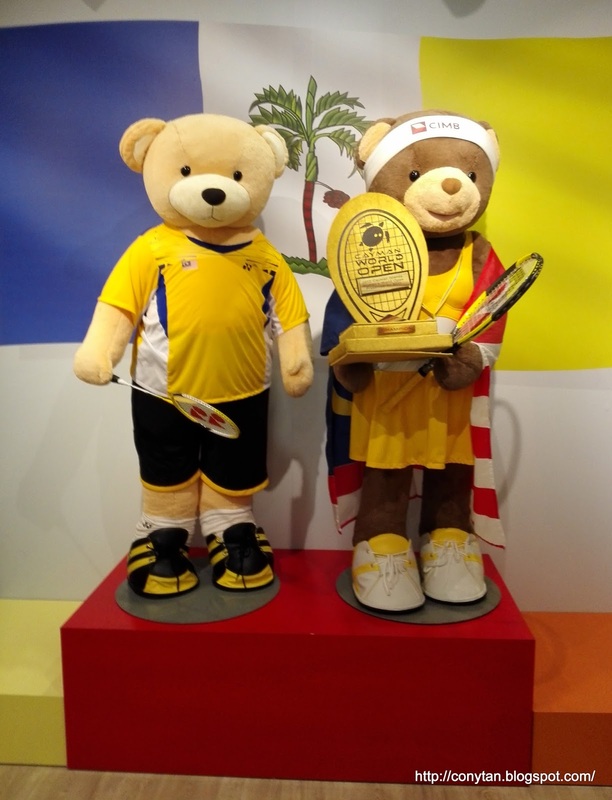 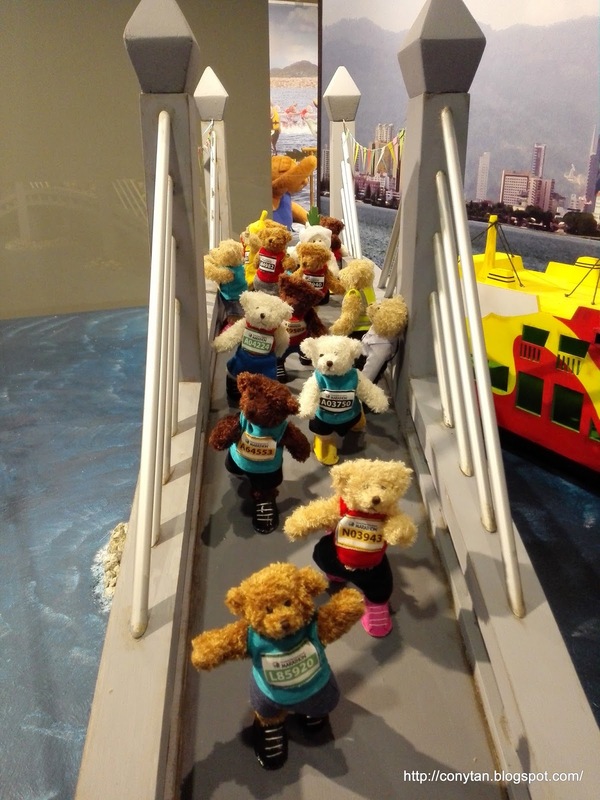 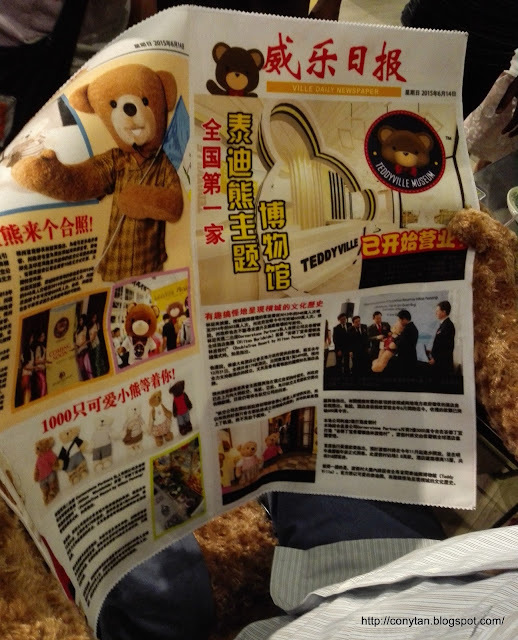 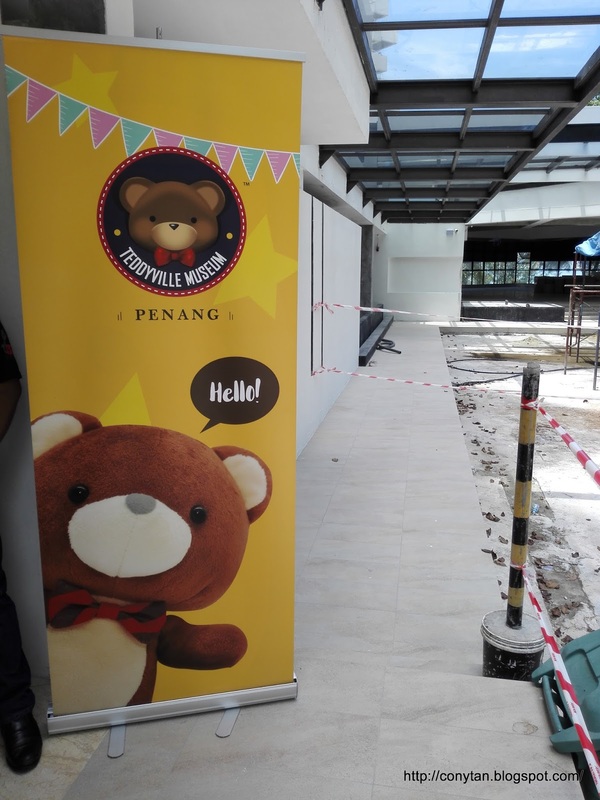 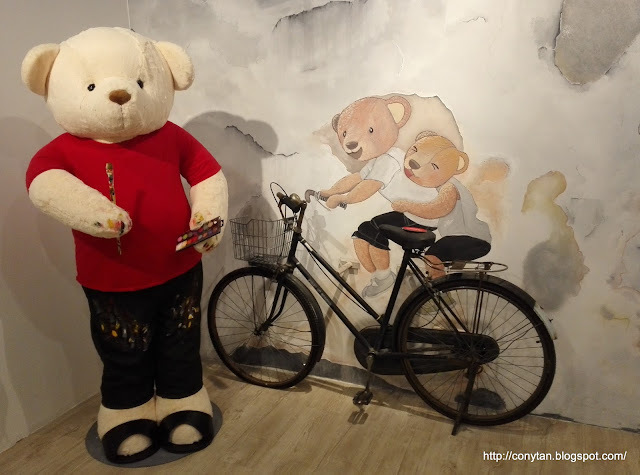 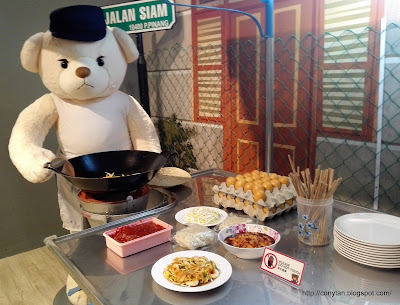 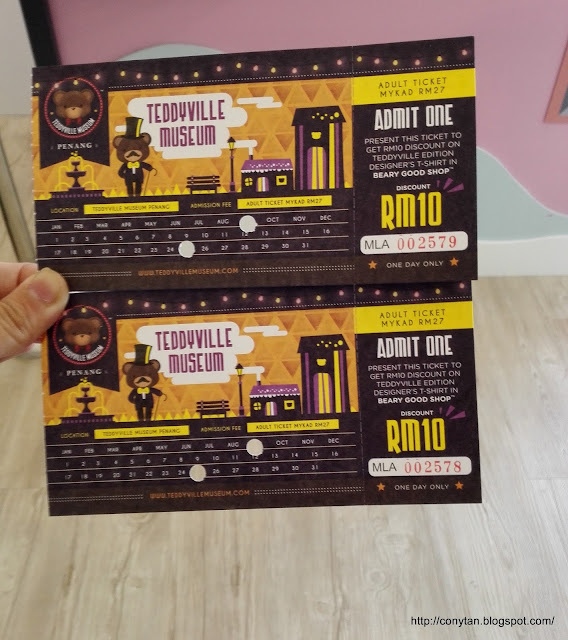 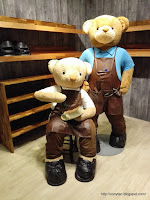 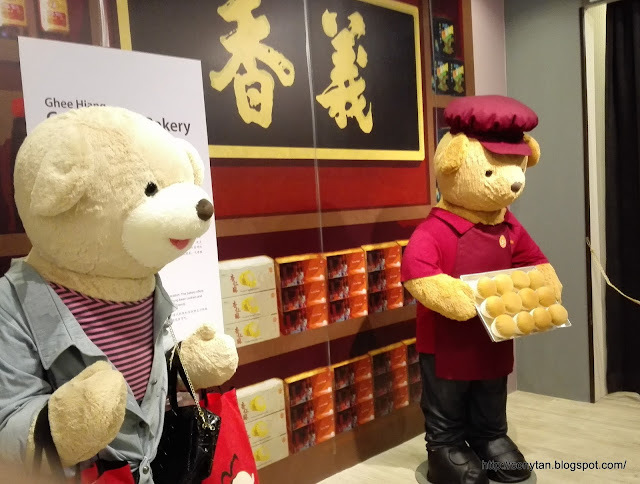 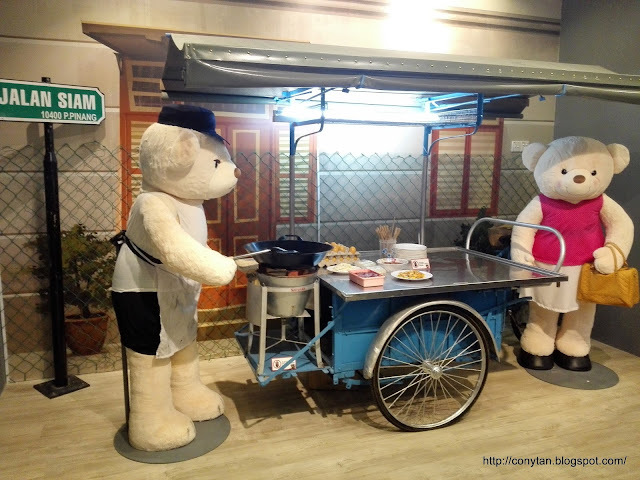 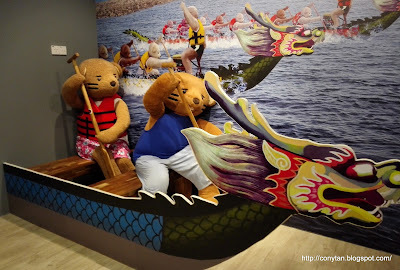 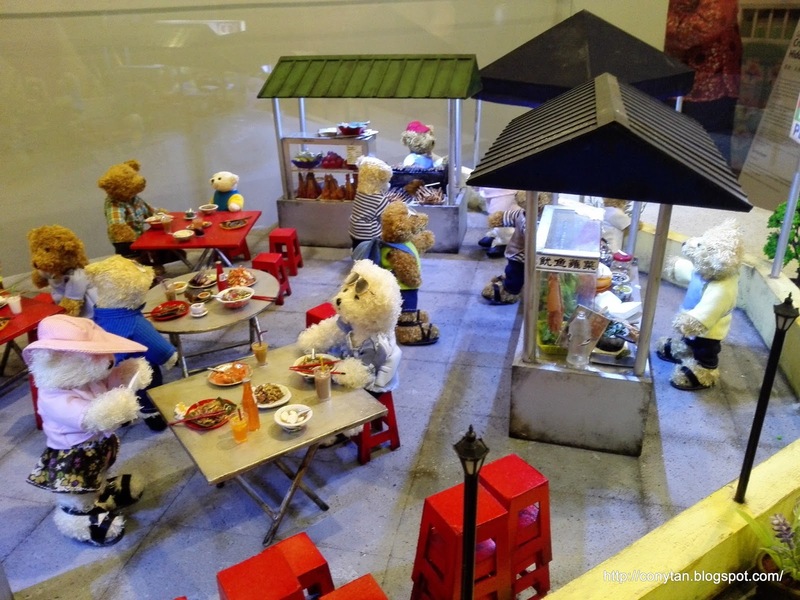 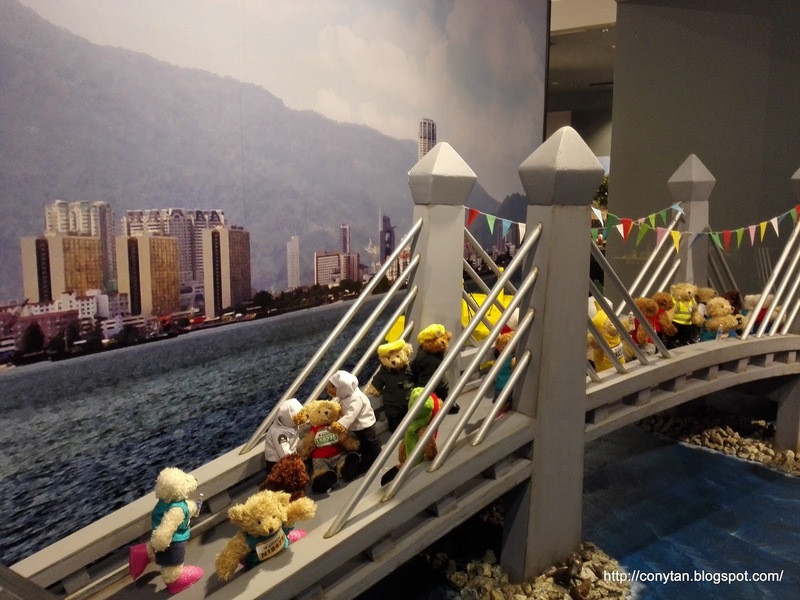 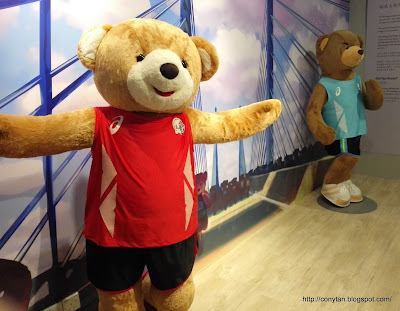 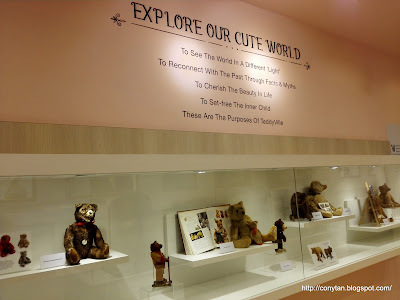 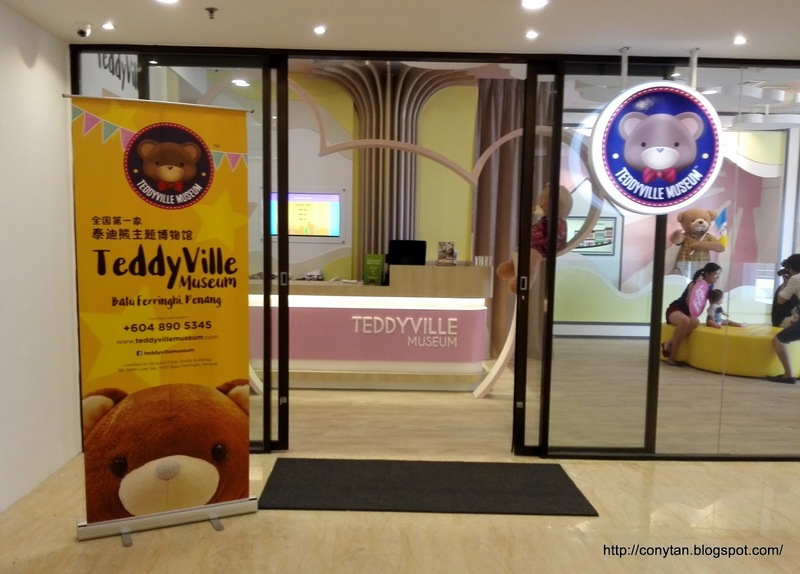 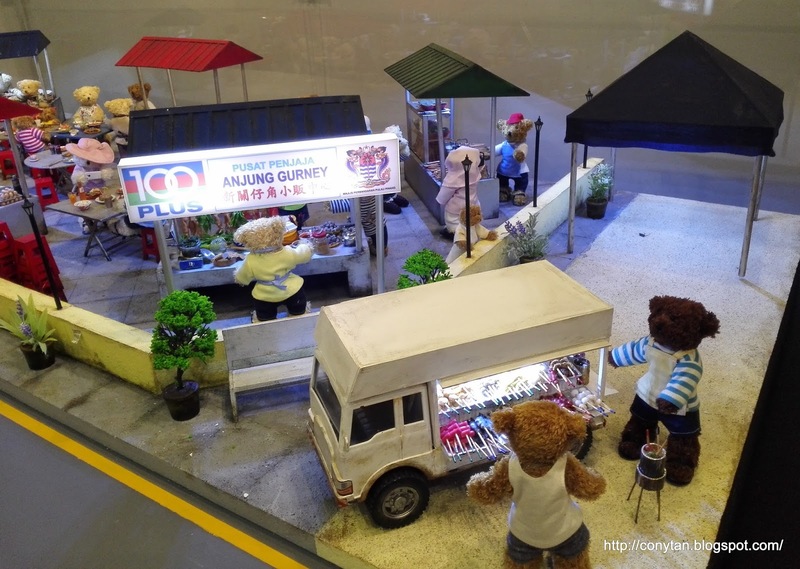 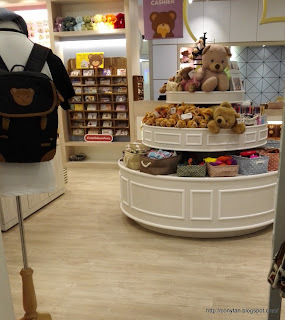 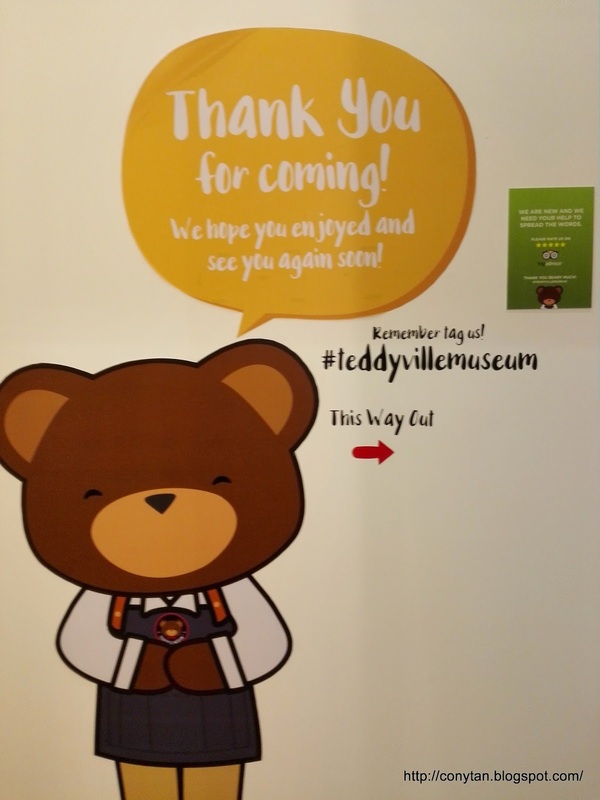 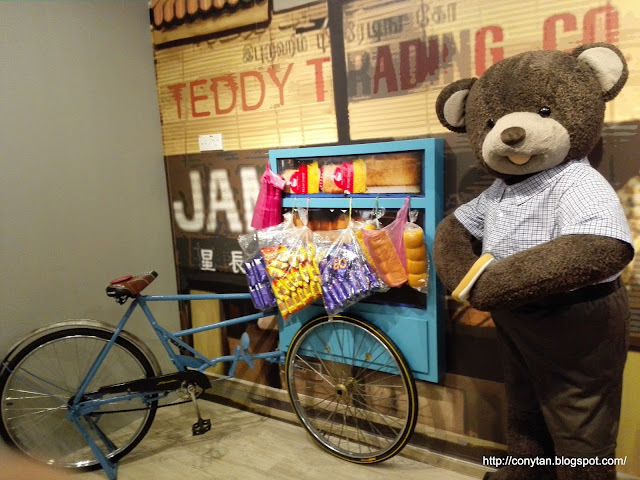 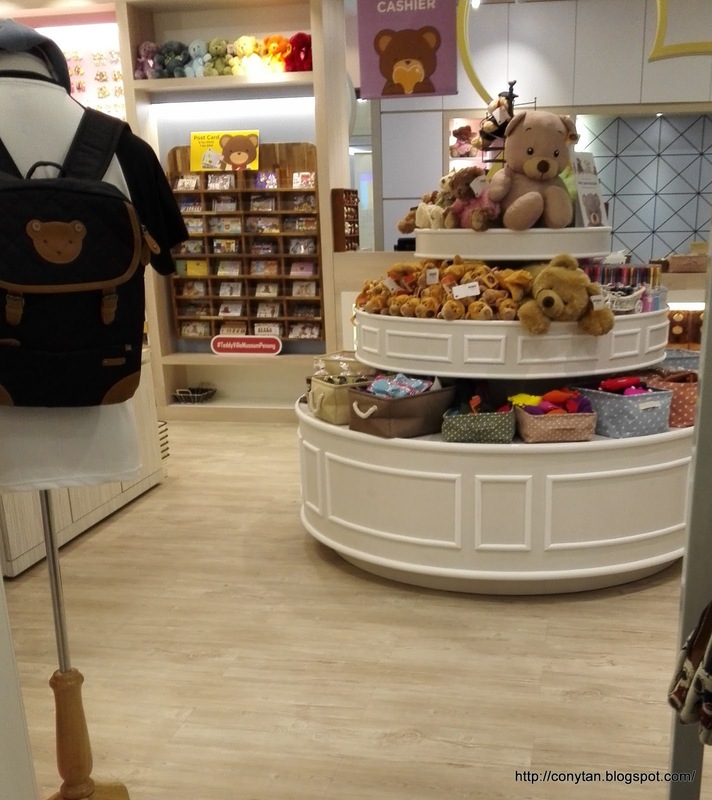 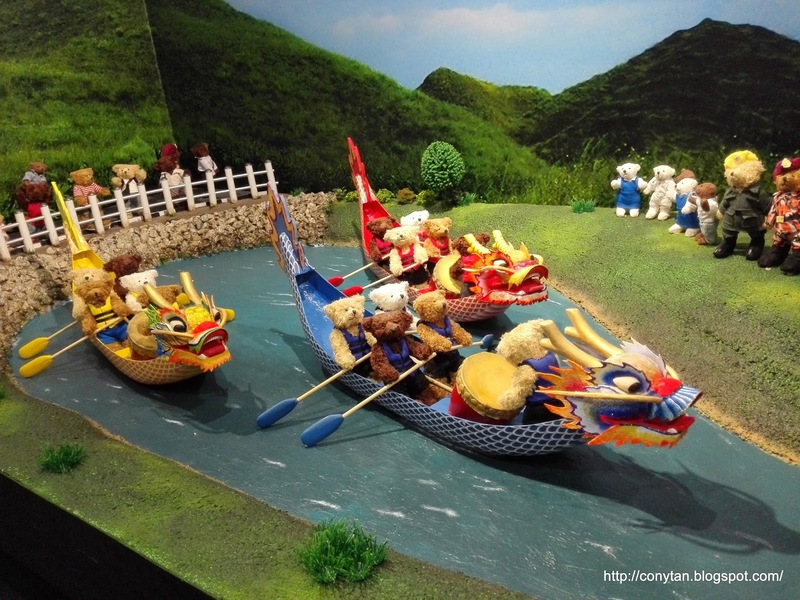 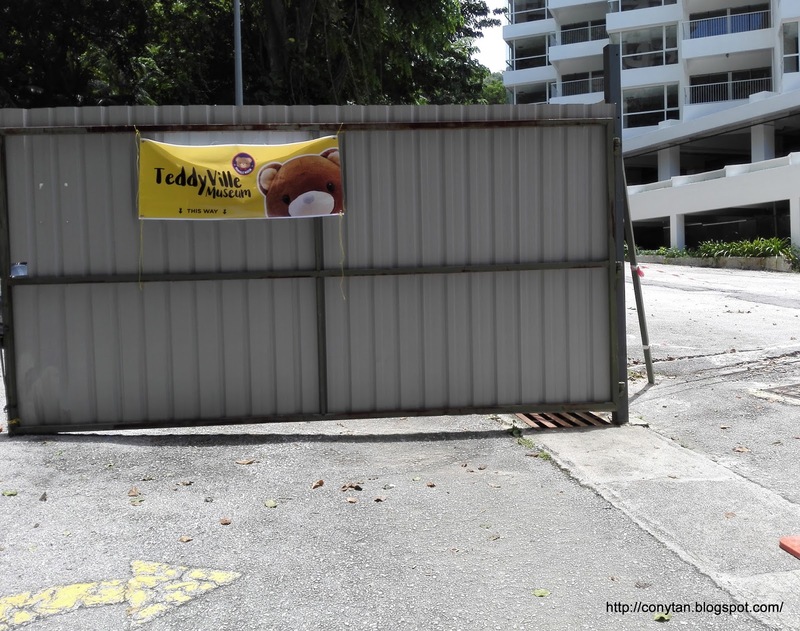 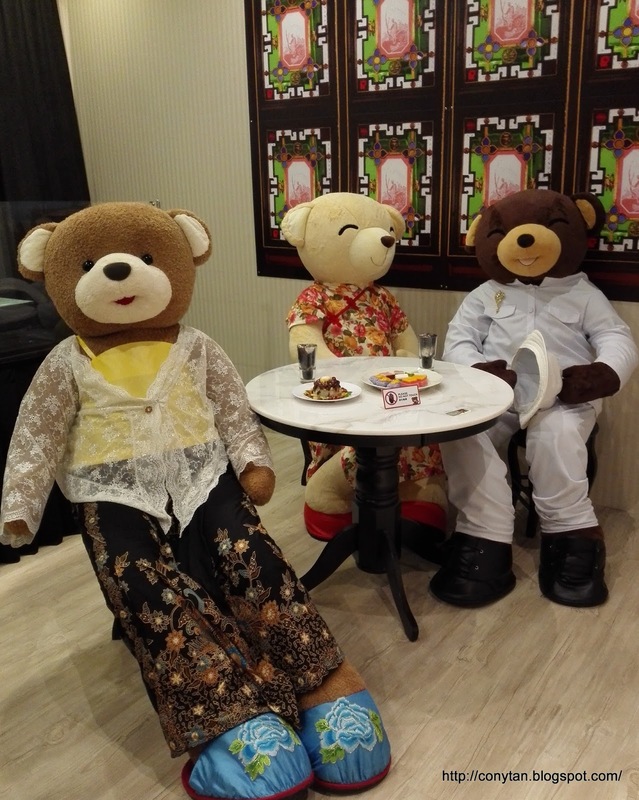 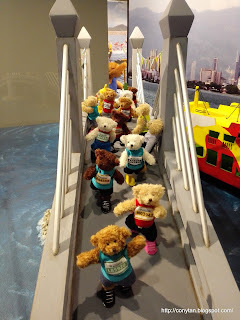 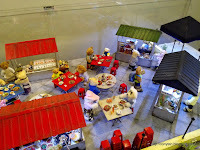 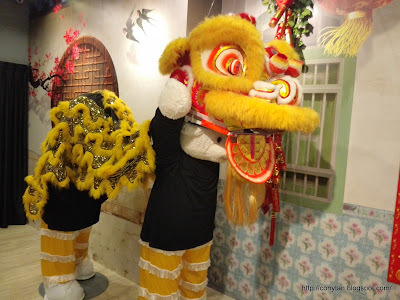 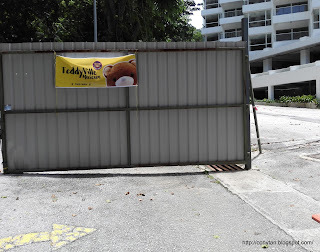 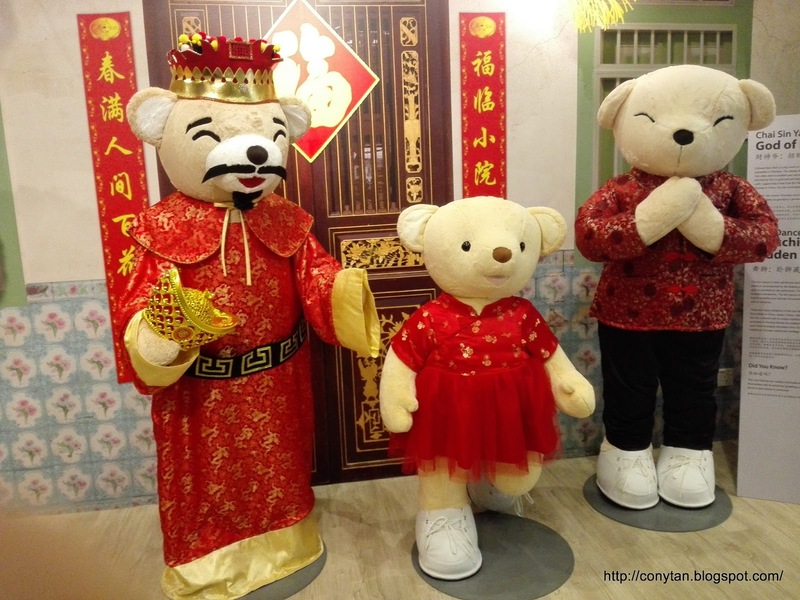 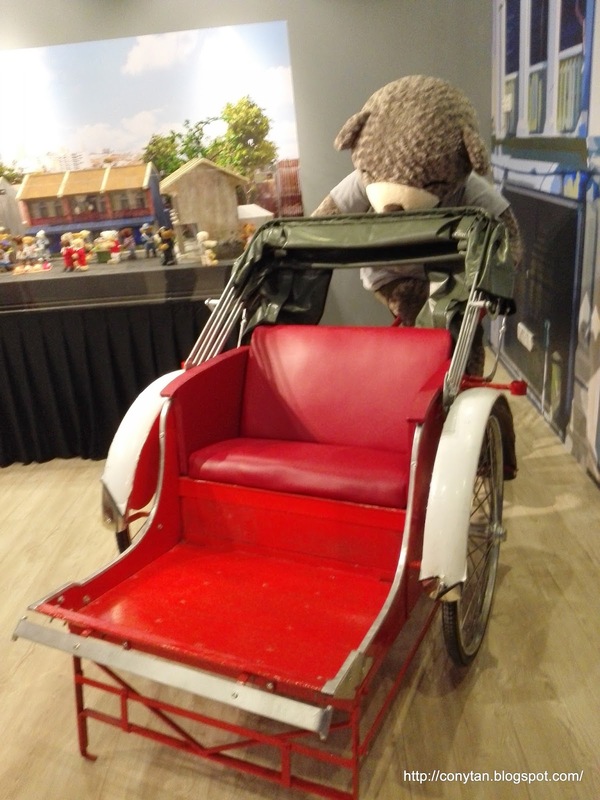 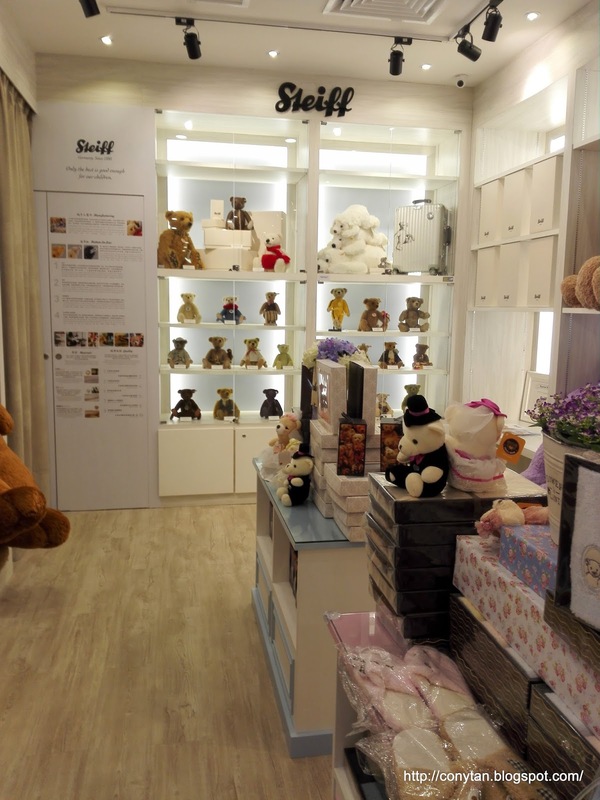 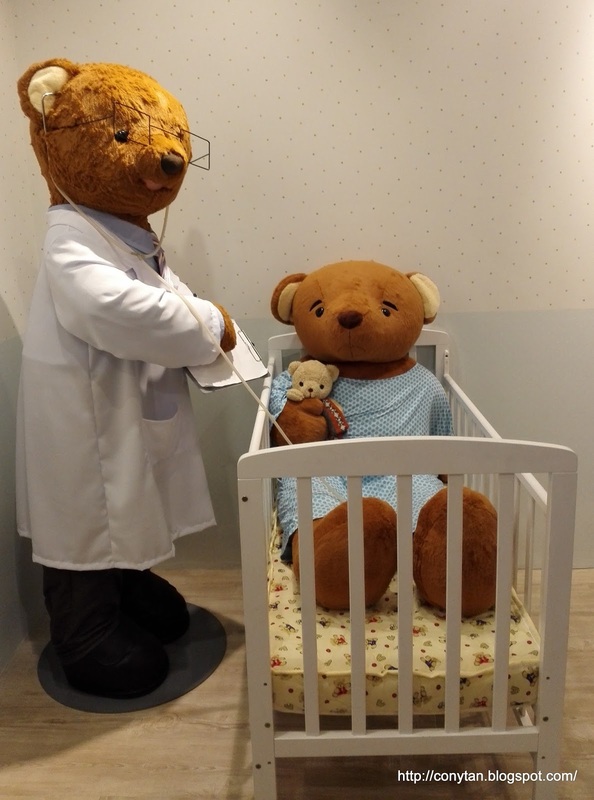 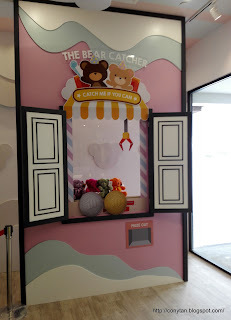 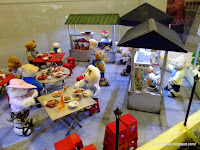 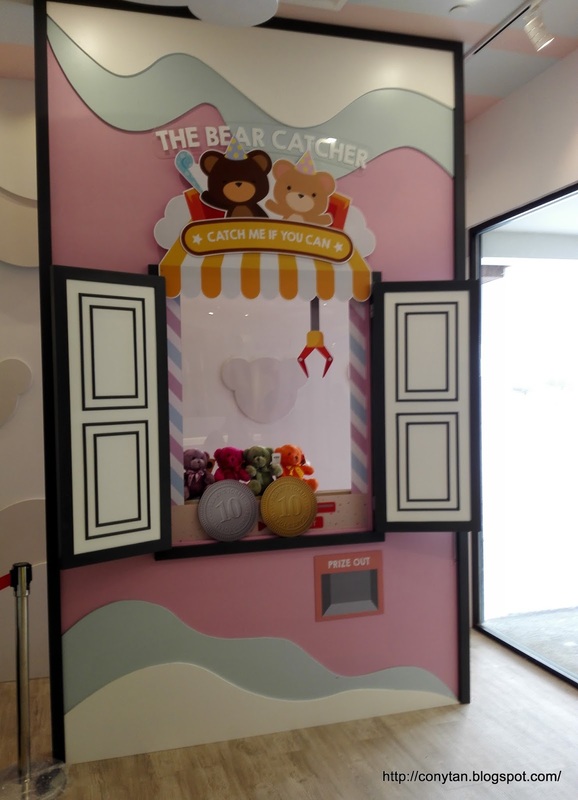 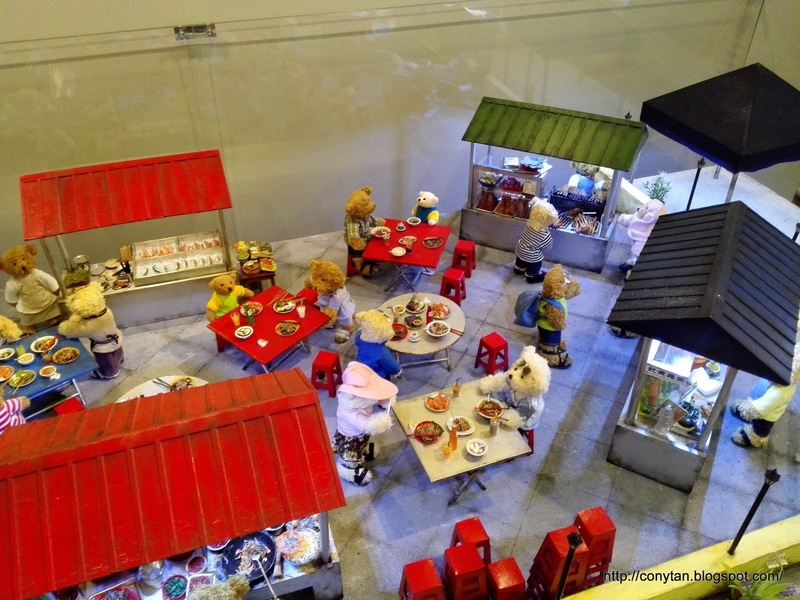 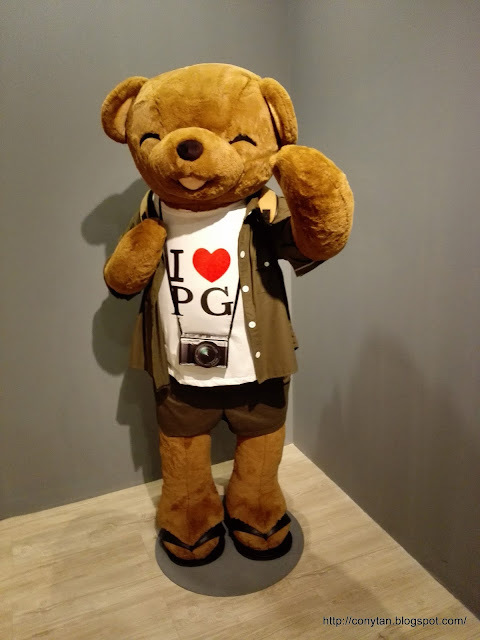 Good news to Penangnite, the first Teddy Bear Museum is now open at Penang !!!! 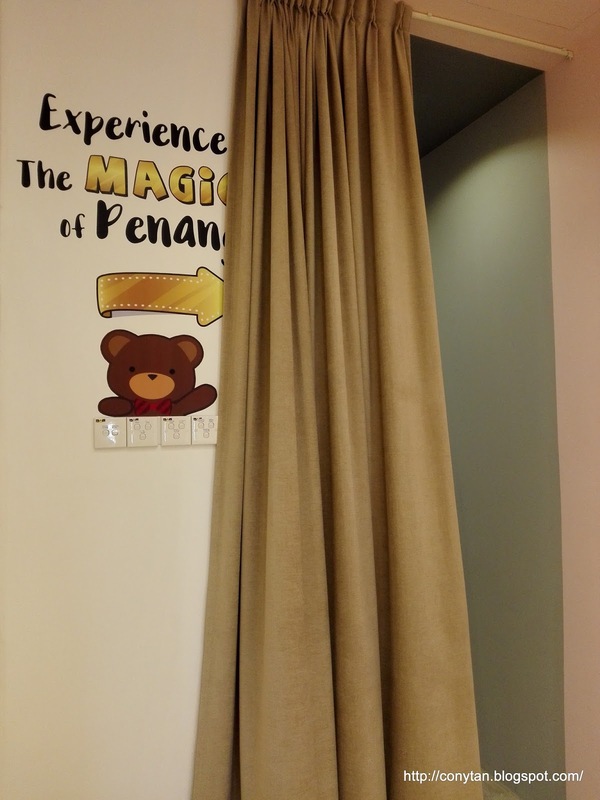 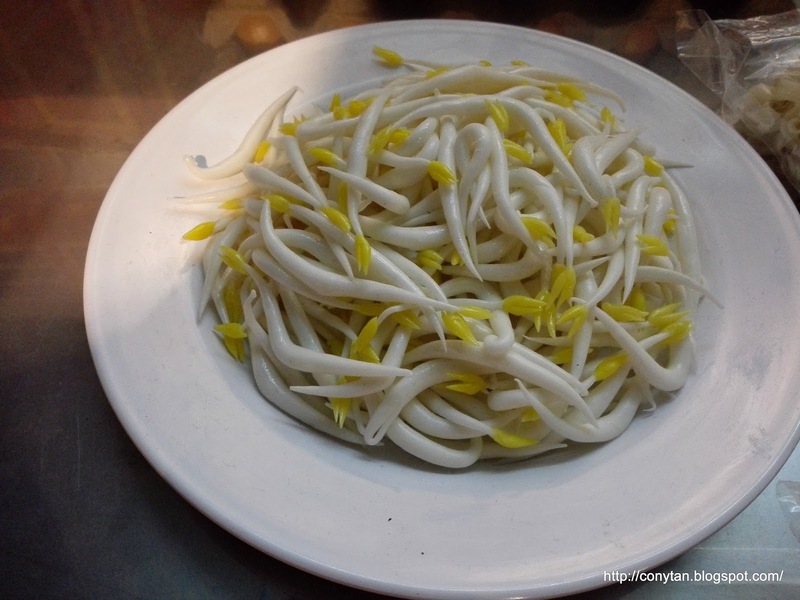 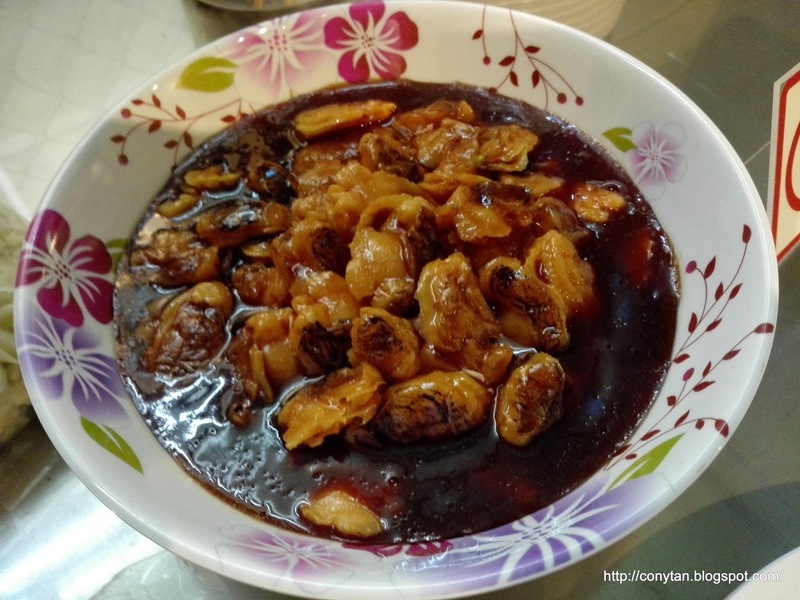 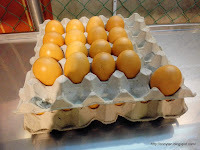 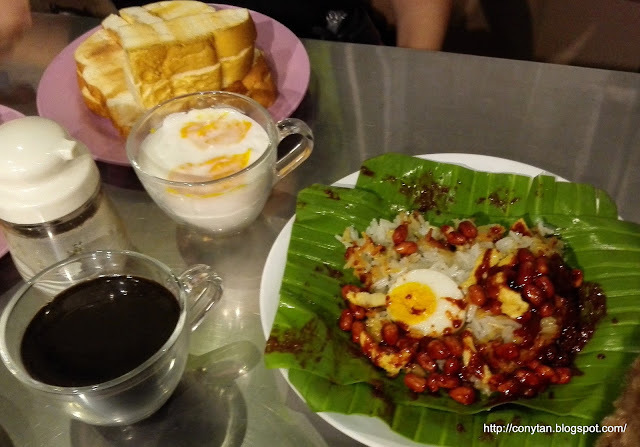 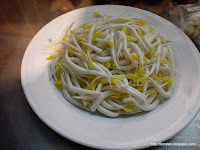 Let's Experience the MAGIC of Penang !!! 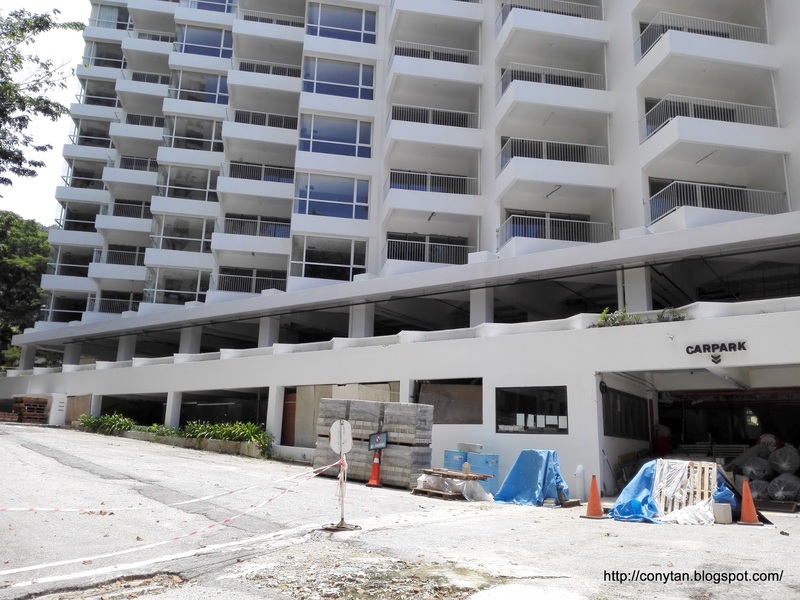 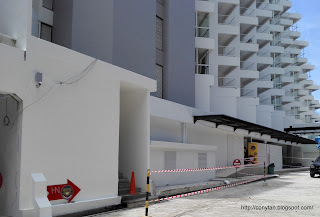 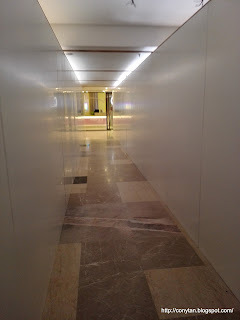 *Bayan Lepas Zone is known as "Silicon Valley of Penang" since it has so many multinational electronics and semi-conductors company / plants in this area. *Since Year 2008, every Thursday was declared as "Wear Batik Day" for civil servants including public school teachers.